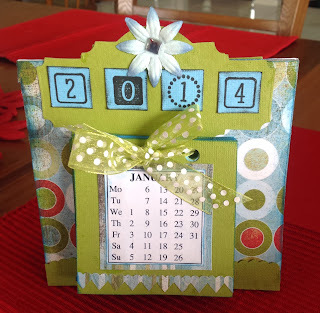 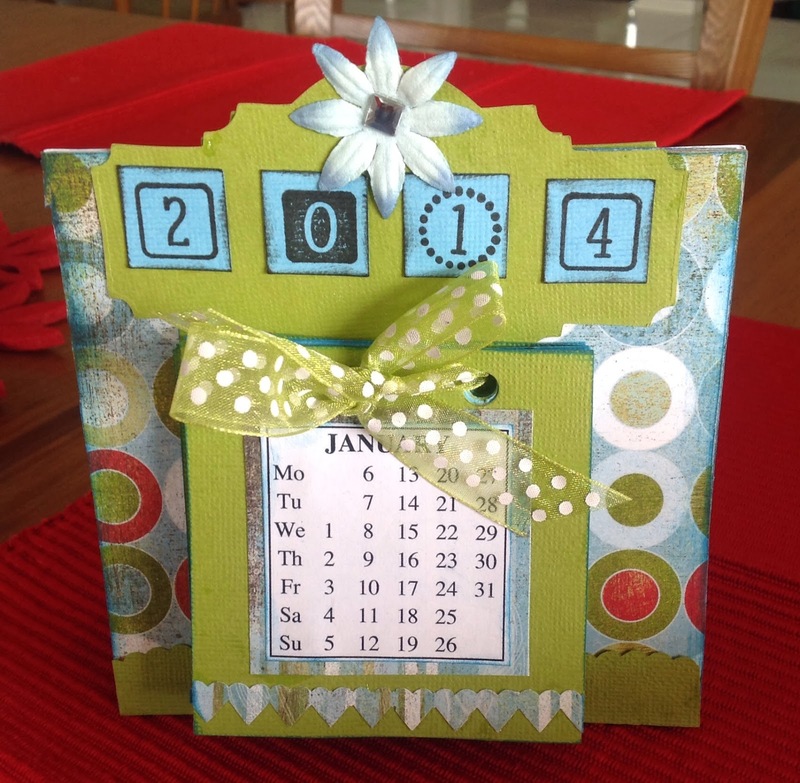 This desk calendar was made using chipboard and patterned paper. 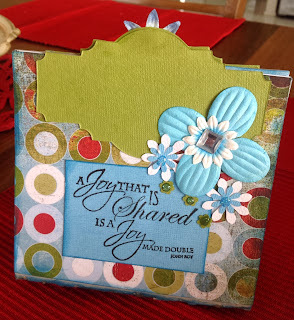 I love the new Kaisercraft Christmas stamps. 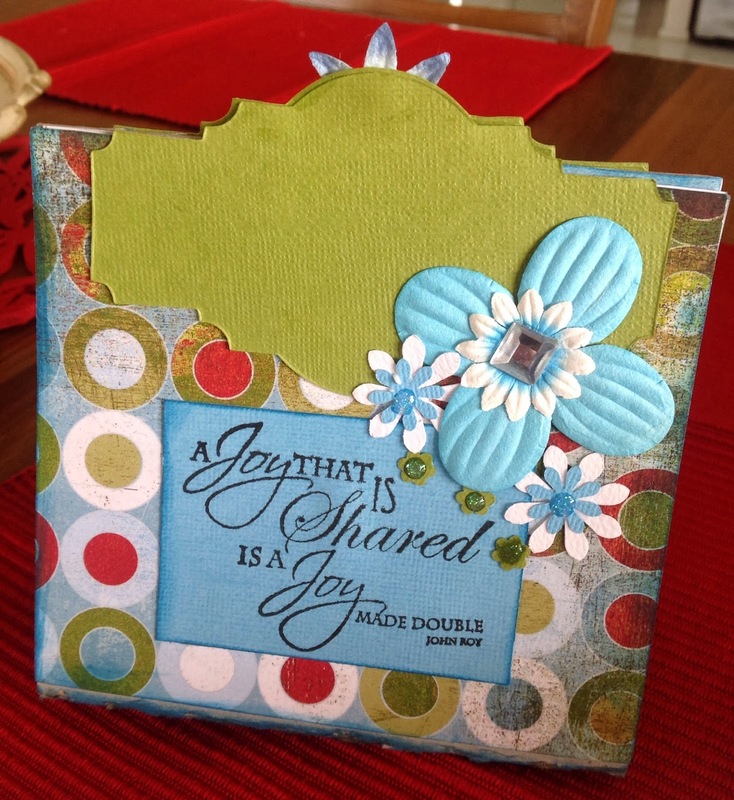 The verse on the back is one of the stamps from the Kaisercraft range.